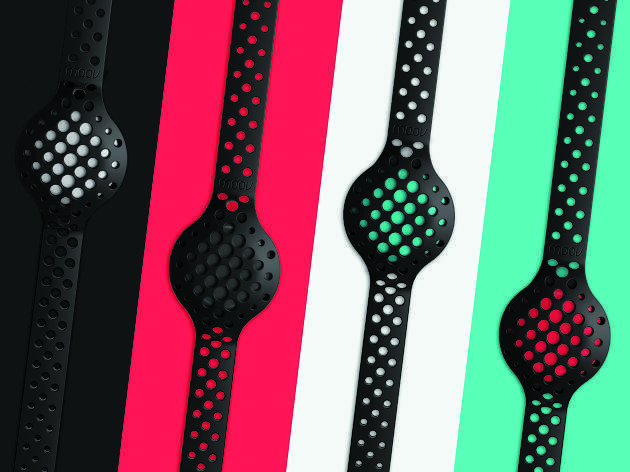 watch documents steps, calories, sleep quality and more while also allowing you to put your own sartorial spin on it. 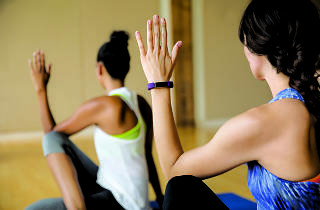 The device, which has a battery good for fi ve days, comes with a basic rubber strap in black, plum blue or teal, but you can switch them up with Fitbit’s ‘Luxe’ bands which come in leather and stainless steel. for swimmers out there. 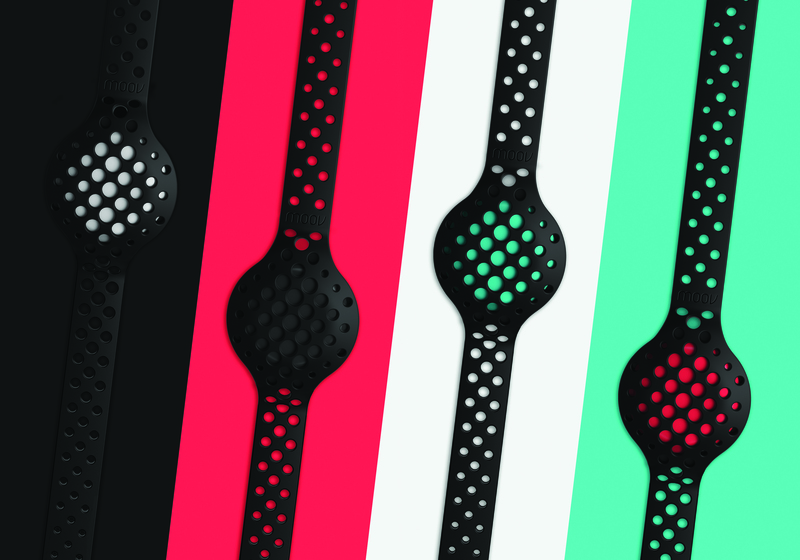 With a battery life of five days, it’s a winner for every type of athlete. 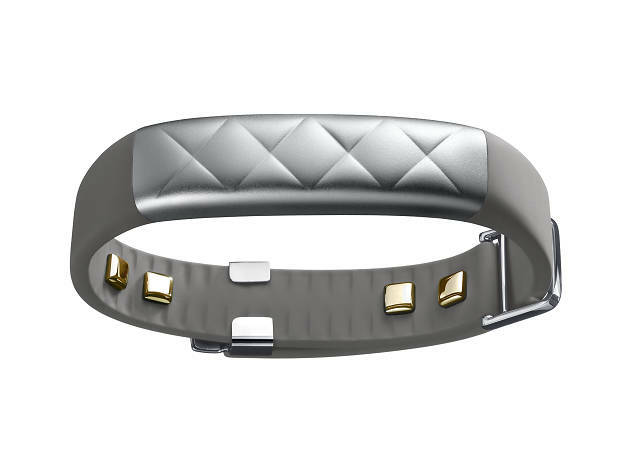 The latest machine from Jawbone marries style and practicality. 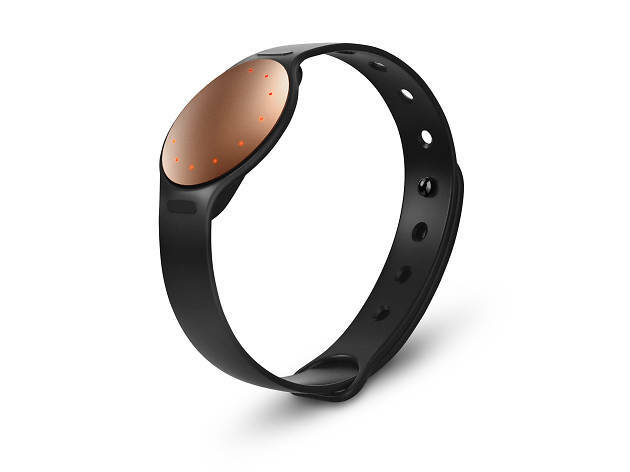 The Up3 may be basic compared to other wearables in terms of exercise tracking, but its sleep tracker is second to none. 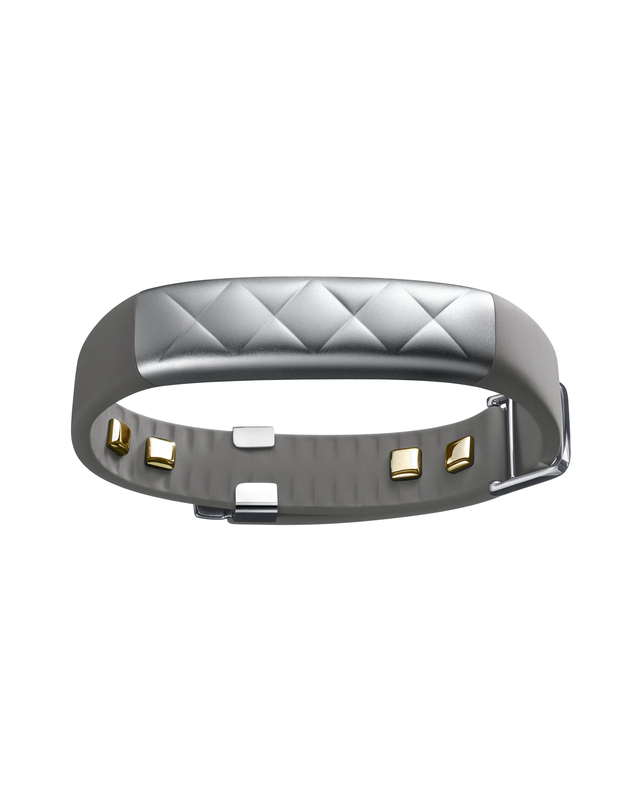 It lets you know when you’re in deep, light and REM sleep and provides tips on how to get the best night’s rest. 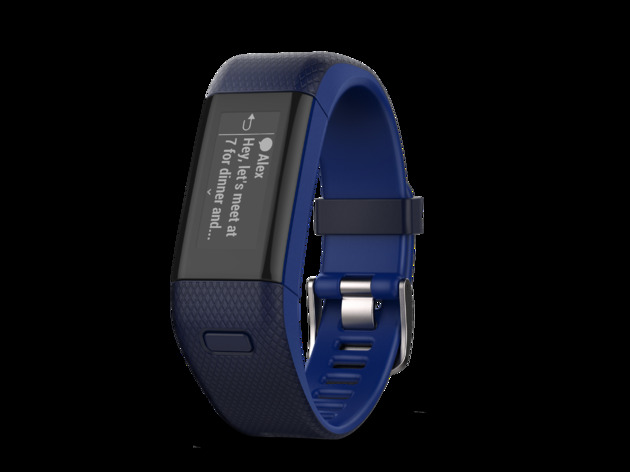 Along with the sleep tracker, it also recognises virtually all types of exercise and provides a heart rate monitor, so you know just how hard you’re pushing yourself. 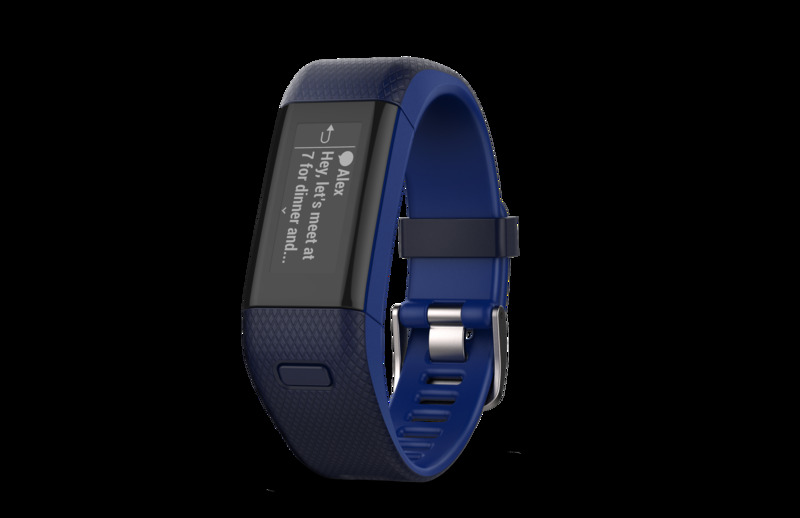 With a battery life of seven days, it’s perfect for those wanting to check how active they are throughout the week. also link it to If This Then That, a conditional statement creator which pairs with apps like Spotify, so you can manage just about everything with a tap of your tracker. 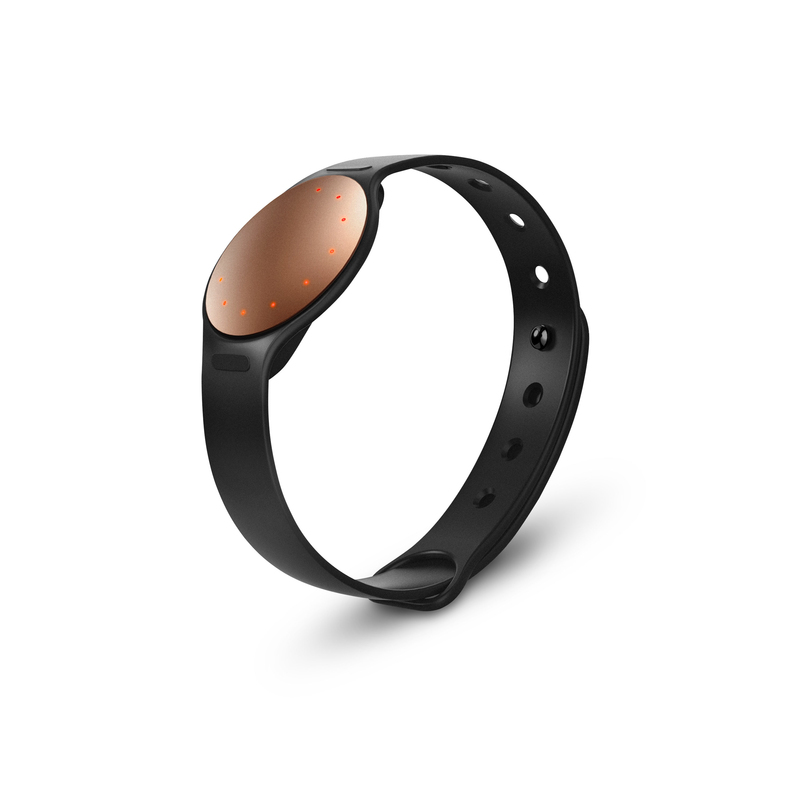 Unlike other devices, it doesn’t require charging. 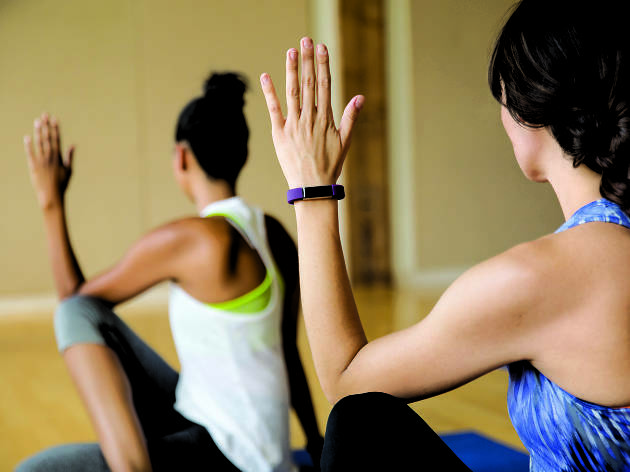 Simply swap the battery every few months and you’re good to go. and the number of training options that the coaching service offers makes it the perfect companion for numerous types of training.